The abstract and beautiful marble design in Pearl White makes your phone a piece of art. This case will add an artistic and luxurious feel to your phone while at the same time adding a critical protective layer on your phone. Blurby has several different colors in their Marble Collection to match your different moods and styles. 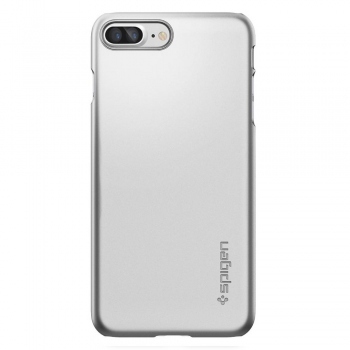 The case is made of premium quality plastic and has Custom-cut camera lens and flash hole. Matte finish provides a silky smooth surface with a great grip.